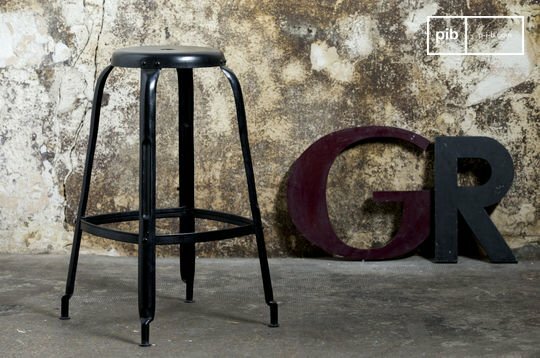 Chic and practical in their every day use, these industrial bar stools, above all, are a robust and stable element of furniture. 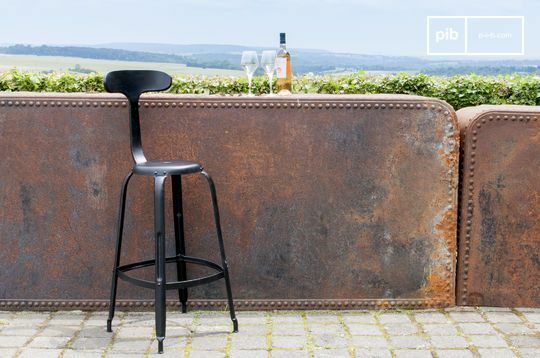 The industrial bar stools are designed with quality materials: cast iron and steel are common for the metal frame in the metal stools and solid wood for the wooden seat for the bar chair, with various seating height options available for incomparable durability and resistance. 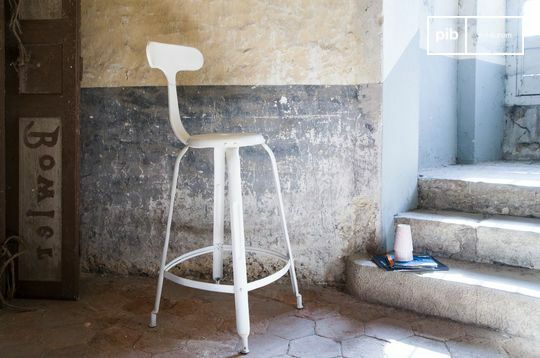 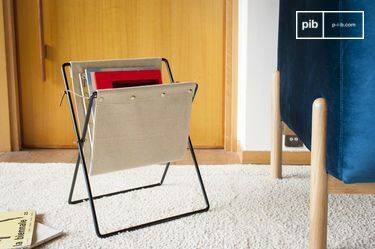 Choosing your breakfast industrial bar stool and other contemporary furniture, you can be certain that your furniture will last for years in the same condition. 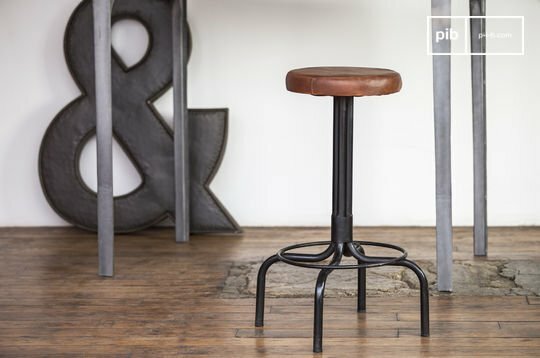 This is why the purchase of an industrial wood and metal bar seat, height adjustable in some cases, can be perceived as both an impulse buy and as a long-term investment. 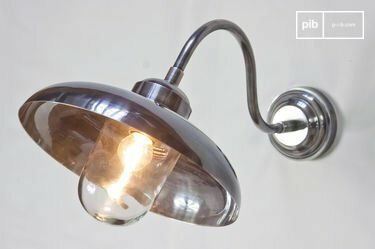 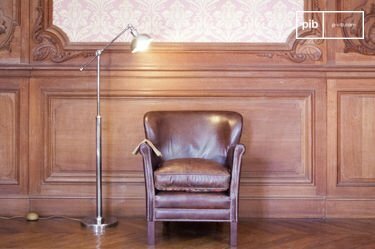 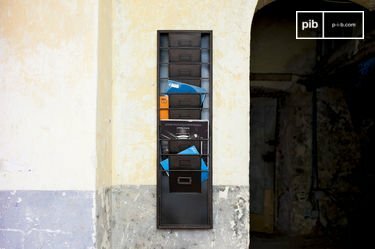 If you love that casual, friendly atmosphere typical in American TV shows in which friends regularly meet in an industrial style setting to share a couple of drinks, and would like to reflect this atmosphere in your interior design. 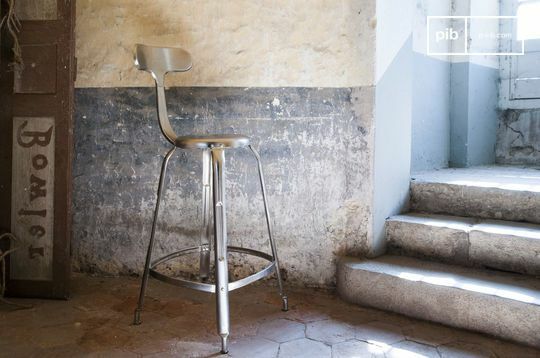 Browse the selection of industrial chairs and industrial bar stools. 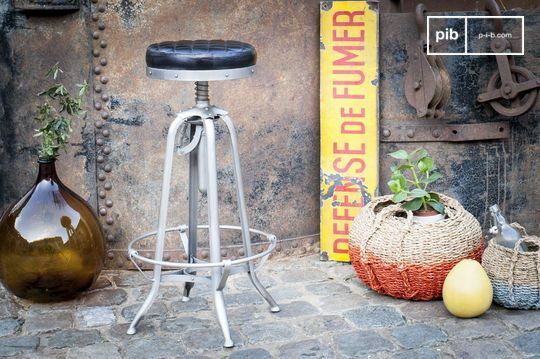 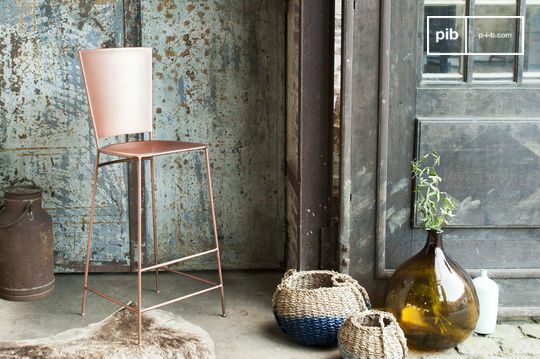 A swivel bar stool will be perfect for a bar corner, a wooden seat and backrest metal stools for your designer bar or a style chair in your own living room.